Sewing Bee’s, Sew Short Courses, baby lock beauties, it’s a small world and Island Women – there’s something for everyone! I was thrilled to welcome internationally renowned quilting tutor and author Philippa Naylor to the studio for a very special one day workshop. We worked hard perfecting our circles and points. It is good for me to be on the other side of the desk, I learned such a lot. It’s a small world – Phillipa and I did our A level Textiles and Dress together under the guidance of Mrs Tong of whom we both have fond memories. She set us off on our sewing journies with skills we still use today. How incredible that, from a class on only two, we both now love sharing our skills with other sewers. I would like to see my old head of the sixth form and mention his comment ‘sewing – that won’t get you anywhere’! 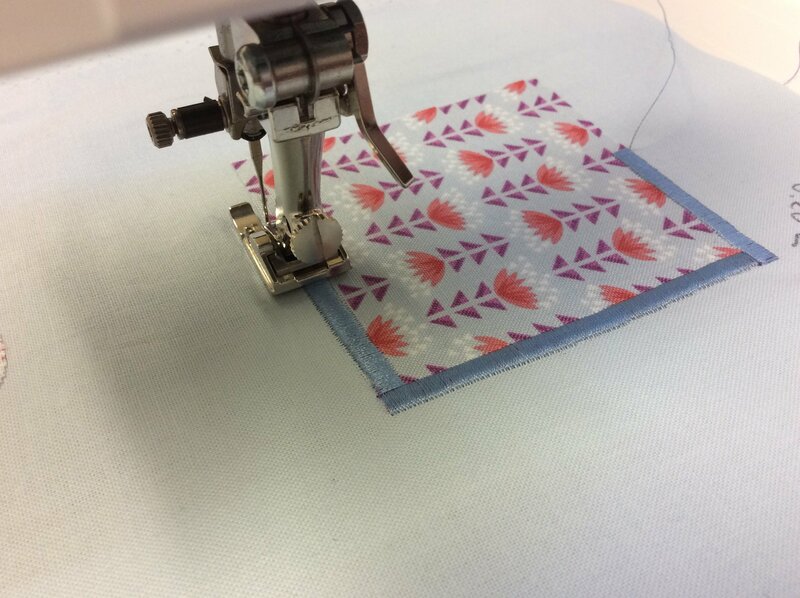 I love overlocking and it has been such a pleasure over the years to help lots of lovely ladies learn to love their machines and tackle that tricky jersey fabric. 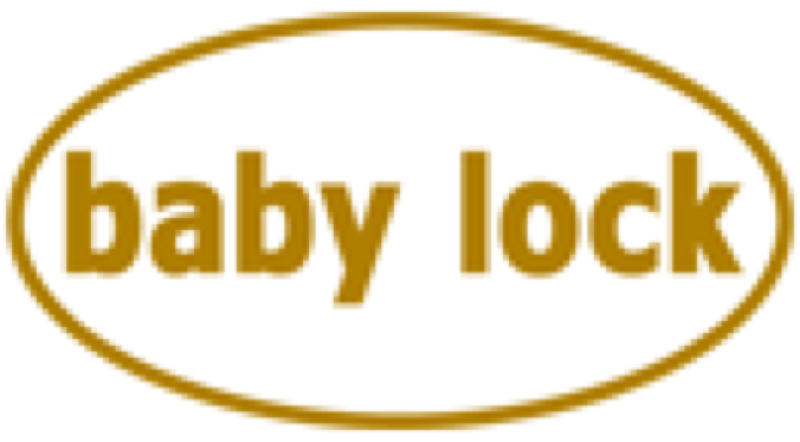 I have recently been appointed as an official retailer of the fabulous baby lock brand which is celebrating its 50th anniversary this year and are renowned for the build quality on their overlockers, coverstitch and combination machines. 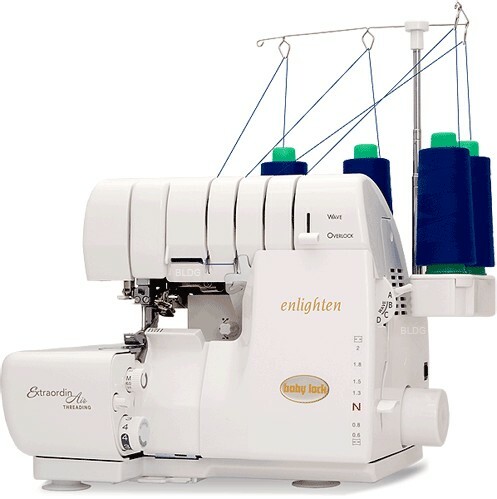 The amazing ‘air-threading’ looper system and automatic tension make them a breeze to use. If you fancy trying one out, I have a range of demonstration models at the studio. Contact me to arrange a demo. 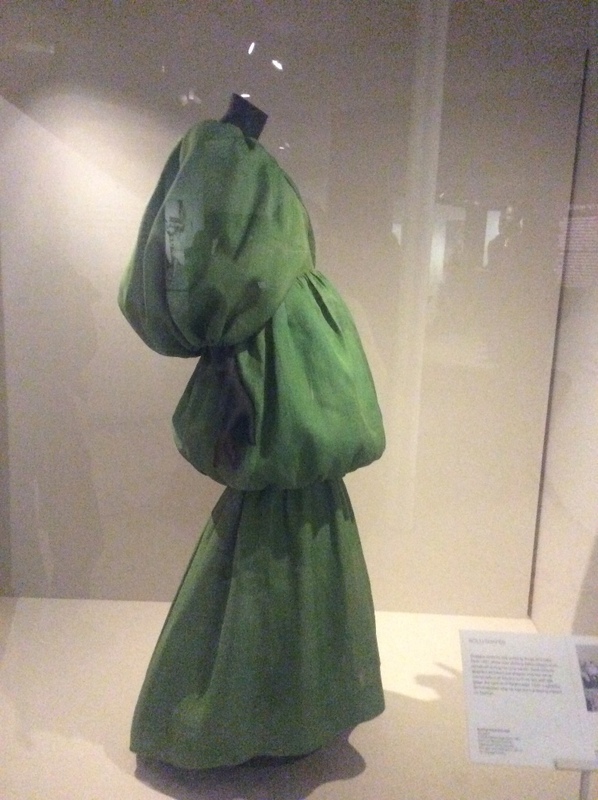 I mentioned in my last newsletter I was going down to the V&A to theBalenciaga exhibition. I can’t tell you how fabulous it was. I am very drawn to structure in clothing and found getting close to his work inspiring. It was good to see his work along side work from modern designers. This month’s exhibition is a bit closer to home for a lot of us. My good friend and very talented textiles artist Ruth Brown from Stone Creek Textiles, has joined forces with the community of women artists around the Sunk Island area for an exhibition of their work under the title of Islan d Women.From ceramics, textiles, bookbinding, fantasy dolls to rug making and painting it will be well worth a visit. The Sunk Island area, east of Hull, is a fascinating part of Holderness steeped in history. Go to their Facebook page for more information. Bring along your machine or use one of mine and learn how to use it with confidence. Please note: this session is at Jaylaurs in Brigg. Contact Jayne and her team directly on 01652 650047 to book. Learn how to move darts, turn darts into seams, change the sleeves and lots of other handy techniques to transform your garment blocks or basic sewing patterns into something stylish. Make a beautiful cami top and French knickers using bias cut fine fabrics and lace. And finally, a date for your diaries – 6 October is Sew Saturday and your Sewer’s Social, more details to follow. If you would like any more information or help with your sewing please do get in touch, it is always lovely to hear from you.